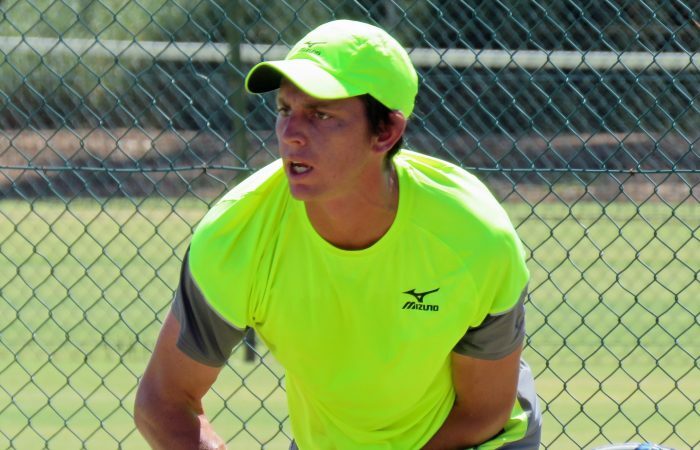 Second seed Andrew Whittingon is safely through in his opening round at the ITF Futures event in Mildura. 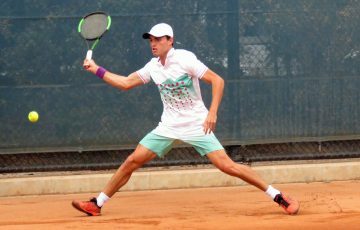 Victorian Andrew Whittington enjoyed a first round win at the Mildura Grand International on Tuesday, defeating Darren Polkinghorne in straight sets. 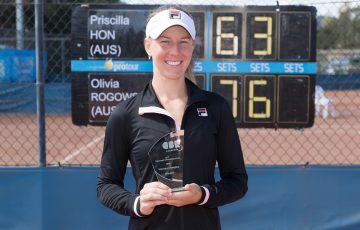 After returning from two weeks in Japan where he played ATP Challengers in Kyoto and Yokohama – losing in the first and second rounds respectively – Whittington, 24, said that it was good to be home in Australia and some warmer weather. 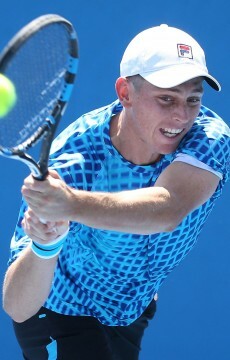 “Mildura is kind of like home, just a little drive up (from Melbourne),” he said. 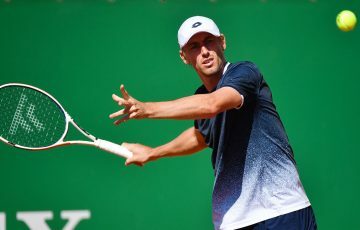 It was on arrival, however, that Whittington found out he would have made the qualifying cut this week at the ATP Masters 1000 event in Indian Wells. 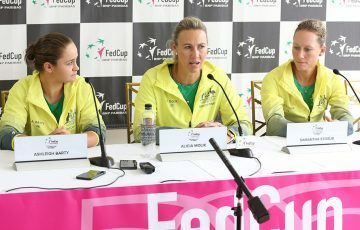 “I was a little bit shattered when I got the email, but these things happen,” he said. 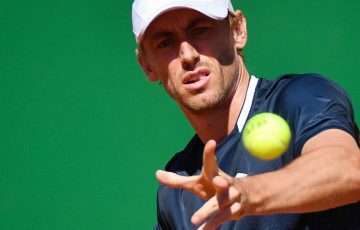 “I had one of my best wins there when I beat Andrey Rublev (in the first round of qualifying) last year. 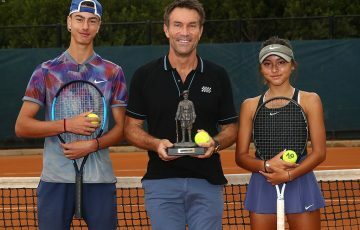 The remaining seeds all made safe passage on Tuesday with top seed Marc Polmans – last week’s title winner in Renmark – pushed to three sets by Jeremy Beale before negotiating the victory 4-6 6-4 6-1. 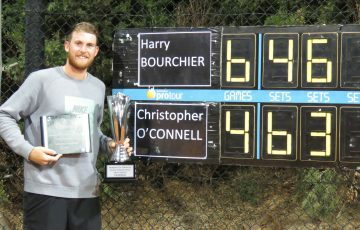 Fourth seed Dayne Kelly was also taken to three sets by Taiwanese qualifier Yu Hsiou Hsu while the finalist in Renmark, Luke Saville (No.7), made short work of another qualifier in Brian Tran, dropping just a single game.